That Respondent’s investigation conducted on the De-Eye group between October 2018 and March 2019 is a matter of fact. 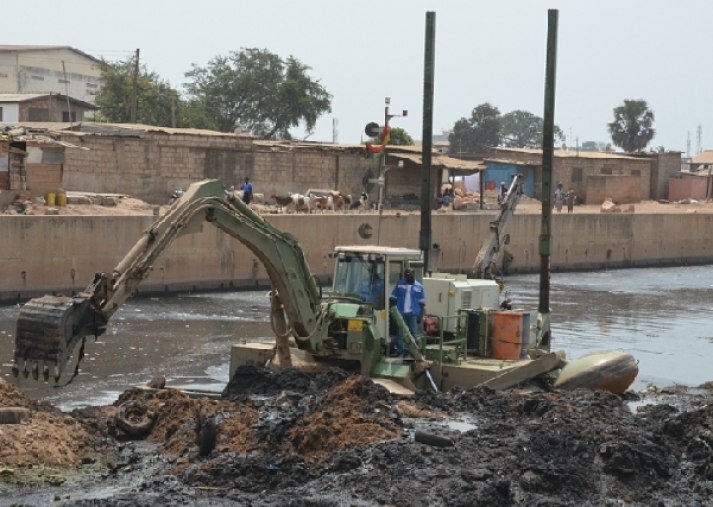 That the investigations were triggered by a tip off that the group was engaged in military drills and security training to the youth at the Osu Castle, and same was confirmed by the investigations. Conduct of military training by a private group is against the law and punishable by prison terms. 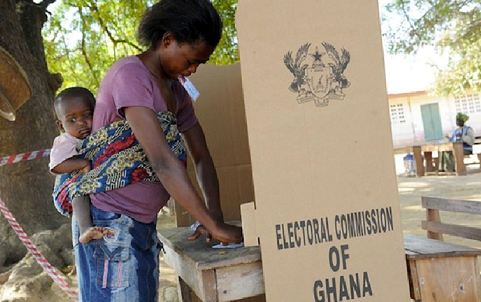 That the group is a vigilante/militia group affiliated to the NPP and was formed in 2009 is a matter of fact and that a June 2012 Daily Guide Report with a photograph captioned “Vigilante Group Vows to Protect Ballot Box” referenced the group: “Formed in 2009, the ‘Eye Vigilante’ group is made up of energetic male and female NPP members across the country whose primary target is to protect the NPP members against any attacks by lawless people.” Attached hereto is Exhibit “2”. 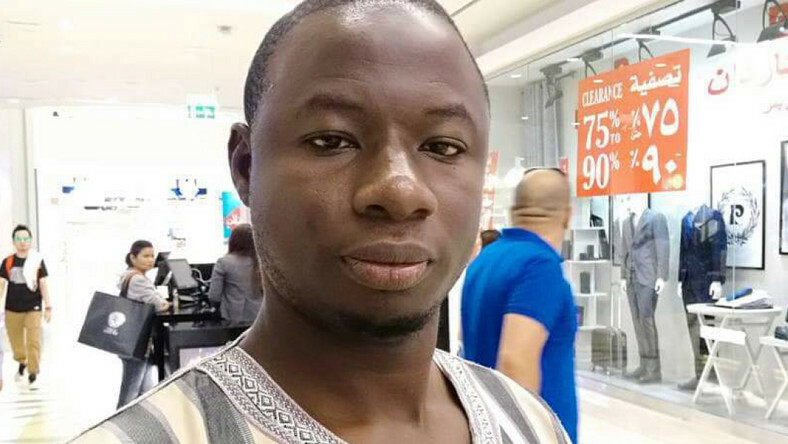 That a UTV story also referred to the group as a Vigilante Group, and in fact, a popular member of the NPP in the Ashanti Region who is also a Polling Station Executive in Moshie Zongo in Kumasi, Alhaji Haruna Mohammed, has publicly named the group as one of the vigilante groups in the NPP. It is instructive to note that he granted this interview as Spokesperson for the well-known Invisible Forces. Attached hereto are Exhibits “3” and “3A”. 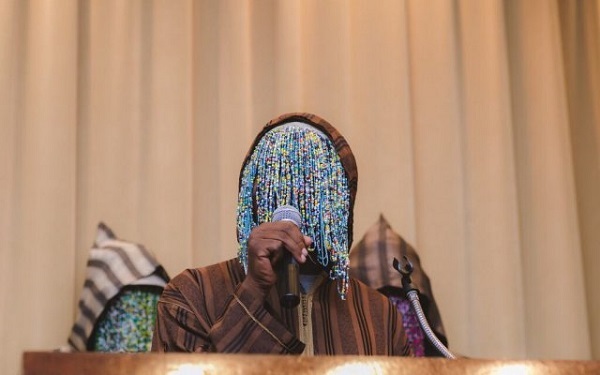 That contrary to the claim that the group is a loose association of youth seeking employment, its meetings are characterized by training and speeches that depict a security group within the NPP, and members were never captured receiving instructions on interviewing skills or how to write CVs. That the group’s leader is addressed as “Commander” while the second in Command is addressed as “Chief of Staff”. That trainers of the group’s members are ex-military officers is a matter not controverted even by the group itself. 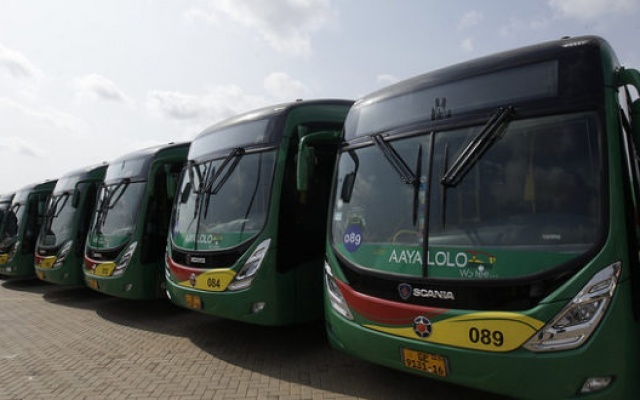 That the official website of the group, which was clandestinely pulled down after its activities were exposed by Respondent, advertises itself on the page titled About Us thus: “DE-EYE Group was conceived out of the growing need for more efficient jobs and security service in Ghana. 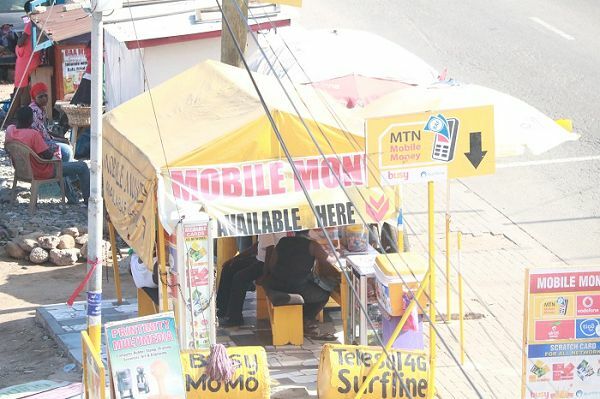 It is absolutely owned by Ghanaians, licensed and registered. All our personnel are experienced well trained by retired military officers and are very reliable. Our personnel also go through rigorous screening, background checks for crime history and drug test…” Attached hereto is Exhibit “4”. That the investigations revealed the Ministry of Interior authorised to licence private security firms and regulate same had not licenced the De-Eye Group is a matter of fact and same conduct is against the law. 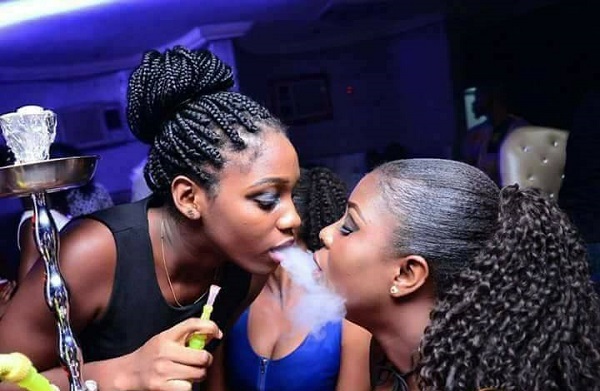 This conduct including mere membership of such entity is punishable in fines and prison terms. Attached hereto is Exhibit “5”. That the investigations revealed the group provided security for a high level NPP event in honour of Chief S.D. Dombo with the President, Vice-President and his wife, former President John Agyekum Kufuor and other high up NPP members in attendance at the Accra International Conference Centre on December 7, 2018 is a matter of fact. 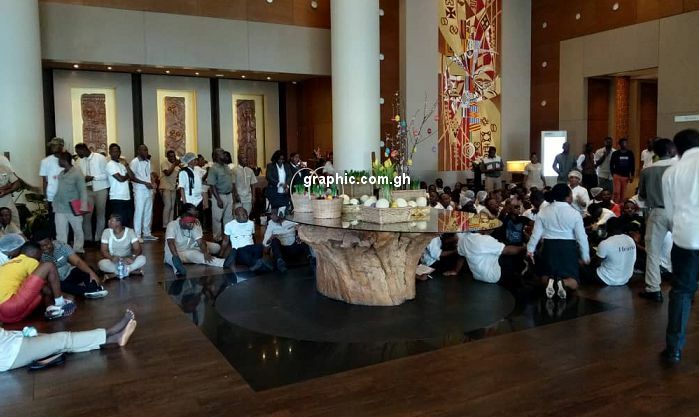 That in 2018, Chief of Staff of the group, Fraser Owireku Kegya, told TV3 in an interview that the group had a membership of over 5000 youth “across the country” who believe in the policies of President Nana Addo Dankwa Akufo-Addo, and that at an end-of-year get-together it held at the Castle, the opening prayer said they had gathered as an “NPP family” is a matter of fact. 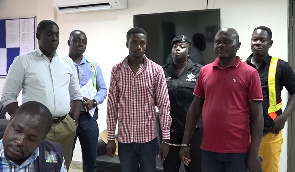 That the group illegally drove away National Security operatives stationed at the Aviance Cargo Village at the Kotoka International Airport in Accra in 2017 and deployed its members in replacement is a matter of fact. That it took a Director of the National Security Secretariat to conduct another operation to reverse this criminal act and send the National Security operatives back to their lawful operational area is a matter of fact. That on December 10, 2018, Fraser Owuireku Kegya told the group at the Castle that they had become a priority whenever top security capos of Ghana met is a matter of fact. 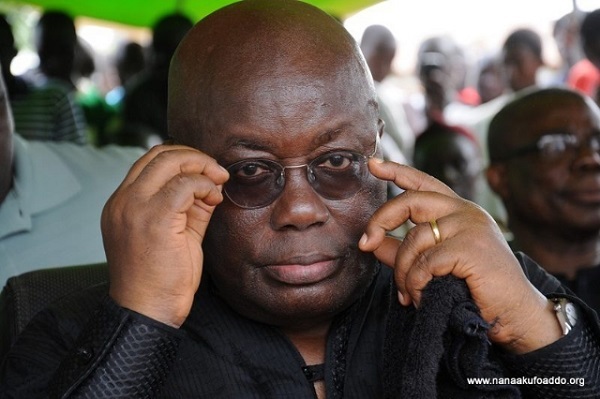 That on December 17, 2018, Commander of the group, Nana Owireku Addo, told members that National Security had tried to destroy the group but failed and had sent spies to find evidence against them, and that he asked them to be vigilant and expose any operatives of National Security infiltrating their camp is a matter of fact. 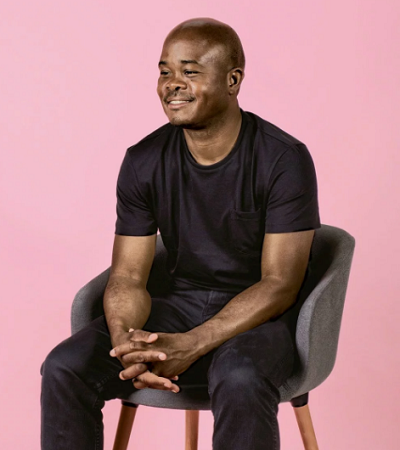 That on December 10, 2018, Fraser Owireku Kegya bemoaned the rate at which members of the group were often involved in criminal activities and fell foul of the law, and warned that if anybody embarked on an unauthorized operation and got arrested again, he would allow that person to be in police cells for some time and then he would bring the person to disgrace them in the presence of the group, is a matter of fact. 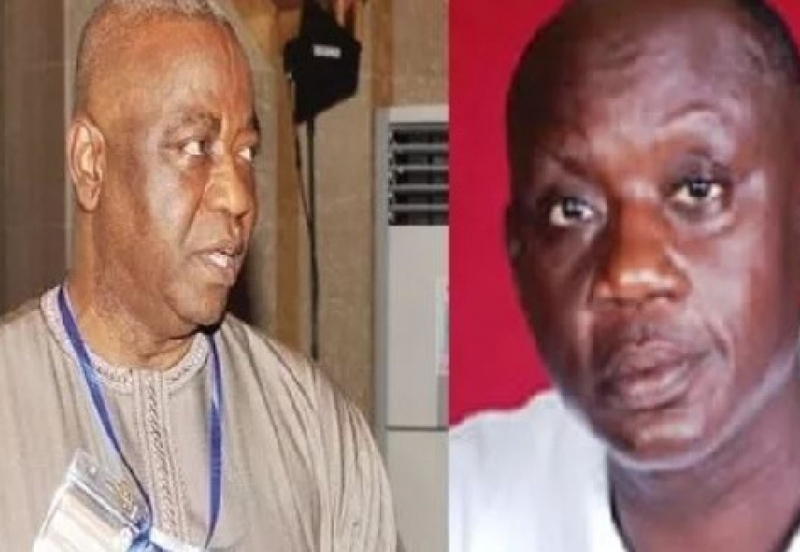 That on December 17, 2018, one of the trainers started the day’s meeting by praising members that none of them had been arrested that weekend is a matter of fact. That Respondent verified the facts and also contacted the group and offered it a chance of reaction to the investigations, and on two occasions scheduled meetings were aborted by the group. Respondent’s staff spoke with the group on 22nd February, 2019 and a meeting was agreed for February 26, 2019. On said date, Respondent’s staff got to the Roman Ridge School and called the group officer for further directions to an office said group officer had agreed. Respondent’s staff made more than 10 telephony calls which went unanswered even though in some of the calls it indicated “number busy”. Respondent’s staff sent the following message, “Good evening, Sir. This is Manasseh Azure Awuni of Joy FM. I’m at Roman Ridge. I need a direction to your office.” After waiting for over 20 minutes, Respondent staff left and sent the following message on WhatsApp: “Good evening, Sir. I called many times this evening but you did not answer. I was in Roman Ridge. I’m producing a documentary on political vigilantism and had information that you have a vigilante group. The meeting is to hear from you because it’s fair that if I’m doing a story that involves you, I get your side of the story. Please, let me know when it will be convenient for us to meet. Have a Good evening.” The WhatsApp message ticked blue, indicating same had been read, but there was no response. That again on March 1, 2019, Respondent’s staff placed a call and another meeting was duly arranged. Respondent’s staff got to the Roman Ridge School and called for further directions as mutually agreed, but the calls went unanswered. He sent this message through both SMS and WhatsApp: “Good afternoon, Sir. I’m here at Roman Ridge School. I’ve called many times but you’re not responding.” The message went, but there was no answer. After calling for over 30 minutes, Respondent staff left. 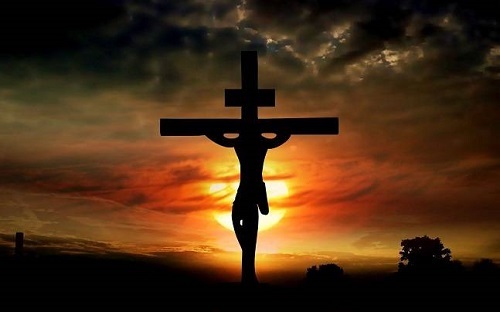 That yet again on March 5, 2019, Respondent’s staff sent another WhatsApp Message thus: “Good morning, Sir. We are going ahead with the story I told you about. If you still want to respond or if you have anything to say, kindly let me know. Thank you very much.” The message was delivered. It ticked blue, but was not responded to. That on the two occasions of arranged meetings referred to above, Respondent’s staff were two on each occasion and were together. That, as duly acknowledged in the documentary, Respondent, apart from dealing with reliable sources within the group itself, dealt with State security sources and sources also asked the Presidency if it knew about the group and its operations and received a response in the negative, and that evidence of telephony chat may be available at the request of the Commission including those for exclusive restricted viewing on strict confidential terms of non disclosure only. That Respondent in its verification exercise engaged various ministers of Complainant including posing same question posed to Director of Communications at the Office of the President, to the Minister of Information, author of and signatory to the instant Complaint. The various telephony, especially off record, interactions with said officials of state may be disclosed to this Commission only upon the express consent of those parties in full compliance with law. That the group operated an office in the Castle is a matter of fact. Refer to a confirmation by Complainant in Exhibit “1”. That the group’s leader is a former bodyguard of the H.E. the President is a matter of fact as noted in the documentary. Refer to a confirmation by Complainant in Exhibit “1”. That the group was evicted by a joint police and National Security taskforce from meeting at the Castle and operating an office there is a matter of public record prompted by the documentary. Refer to Exhibit “1”. 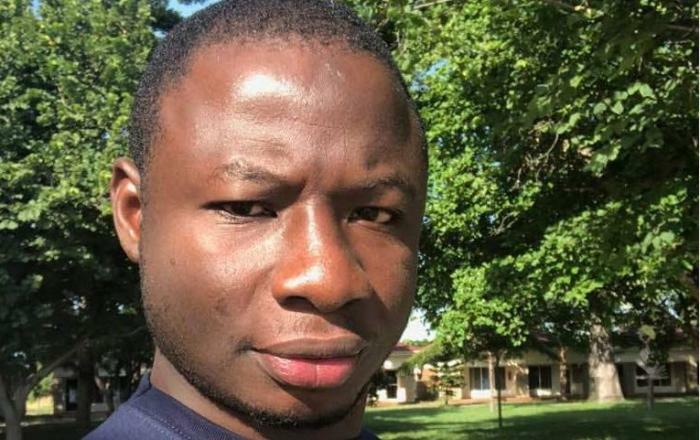 That Respondent has also taken notice of the statement of Sunday March 10, 2019 by the Minister of State in-charge-of National Security, Bryan Acheampong, that the security apparatus was “aware that Nana Wireko, alias Choman started his company from his former secretariat at the castle, where we warned him on two occasions and arrested him, threw him out of the office and shut it down in October on our third encounter with him”. Attached hereto is Exhibit “6”. That the Castle at the material time was a security zone is a matter of fact for the reasons inter alia that security operatives there confirmed same including by conduct including permitting only restricted/qualified entry, prohibiting conduct/activities such as journalists shooting videos there. That further to the preceding sub-paragraph, Respondent’s Joseph Ackah Blay who was covering said Commission’s sittings at the Castle had tried on two occasions to do live reporting from there and was prevented from doing so inside or outside the Castle. The Security told him it was a security zone and his camera was not permitted anywhere except the inside of the hall where proceedings were taking place. That further to the preceding sub-paragraph, Dr. Kwesi Aning of the Kofi Annan International Peacekeeping Training Centre was stopped by said security from driving into the Castle when he was invited to appear before said Commission. He, a foremost security expert of international repute told Respondent’s NewsFile in an interview that they told him the place was a security Zone and his car had no security clearance to drive in. attached hereto is Exhibit “7”. 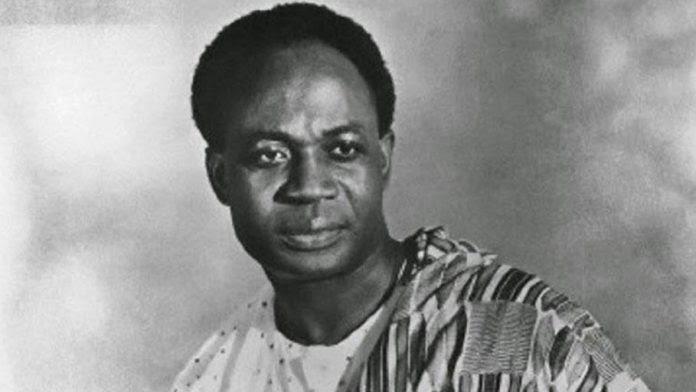 That further to the preceding sub-paragraph, the Castle had been known an annex of the seat of Government housing as many as four ministries for ministers at the office of the President. That said Castle also still hosts a fuel service station especially for use by offices/officers of the State. 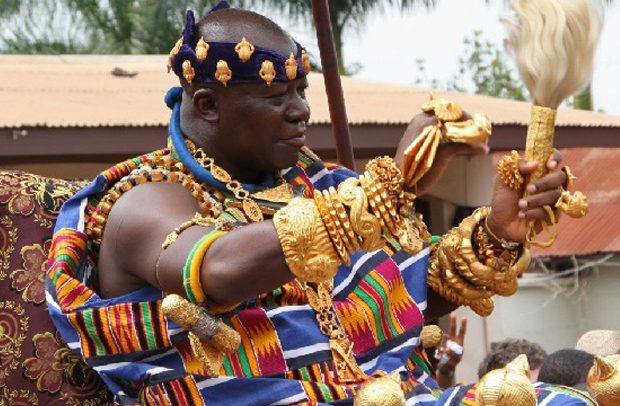 That when the Minister of State in-charge-of National Security, Bryan Acheampong appeared before the Commission, he made reference to people wearing black and white at the Castle and referred to them as national security operatives. Respondent holds a different view and is entitled to same that National security operatives are not uniformed so these people were obviously members of De-Eye Group. That the complaint about Respondent’s use of a file photo for its online publication as exhibited by Complainant only betrays a mischief or ignorance of the practice of journalism. Respondent produced a TV promo for the documentary, which was a television documentary anyway. The use of a “file photo” for its online publication is a permitted practice and same does not breach any rule or law in journalism. The file photo used for the online publication was accompanied by the inscription “File Photo” and ought therefore not mislead readers. A copy is attached hereto and marked Exhibit “8”. Complainant ought not be allowed to complain about the said documentary and especially to point to what it claims to be deliberate omission of “material fact” of a purported date of closure of the office of the group at the Castle, having spurned the opportunity given it for reactions prior to the broadcast. Respondent was entitled to broadcast as far as the facts it had gathered including the outright denial by Complainant of knowledge of the group at the Castle when offered the chance by Respondent. Respondent shall contend that Complainant’s belated/ex post facto claim of a “material fact” can only be fact or fact of a material nature known only to Complainant. In any event, the assertion by Complainant of cessation of activities of the group at the Castle by October 2018 can only be false, at least to Respondent, because Respondent has and showed ocular proof to the contrary including as particularized herein in sub-paragraph (L) of paragraph 13. The full investigative footage is available to this Commission upon request. The complaint about what was contained in the first six minutes of the documentary is a most spurious attempt to dictate and direct discretion in clever censorship and same must be rejected outright. The said content was most relevant and a matter of public interest. Respondent contends that the matters complained about are matters of great public interest having engaged the entire nation and its leaders to the point of H.E. 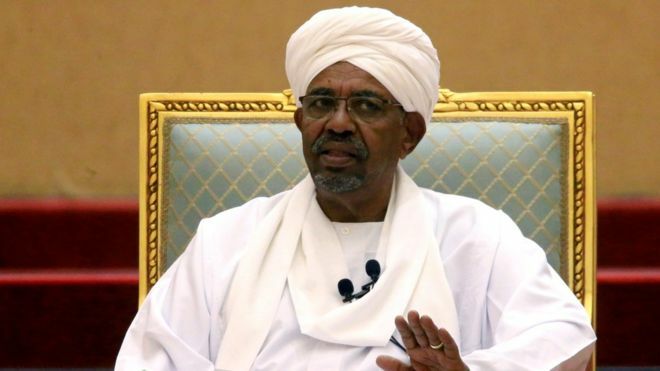 the President setting up a constitutional commission, directing political party leaders to work to end the phenomenon and instructing the Attorney-General to submit draft legislation for the purpose. That in the in the premises of the preceding paragraph, Respondent together with the public had a corresponding or common interest in same, and said broadcasts/publications of the documentary were done as a matter of duty imposed by the Constitution on the media and citizens generally. to unconstitutionally and unlawfully fetter and frustrate the citizens’ right to information as guaranteed in article 21(f) of the Constitution especially in matters of public interest. to unconstitutionally and unlawfully procure censorship and interfere with the freedom and independence of Respondent and the media contrary to article 162 (1) and (2) of the Constitution. to unconstitutionally and unlawfully prohibit and hinder Respondent from exercising the privileges as guaranteed in article 162 (4) of the Constitution that [e]ditors and publishers of newspapers and other institutions of the mass media shall not be subject to control or interference by Government, nor shall they be penalized or harassed for their editorial opinions and views, or the content of their publications..
to unconstitutionally and unlawfully prohibit and hinder Respondent from exercising the onerous duty imposed on the media in article 162 (5) of the Constitution that [a]ll agencies of the mass media shall, at all times, be free to uphold the principles, provisions and objectives of this Constitution, and shall uphold the responsibility and accountability of the Government to the people of Ghana. Complainant ought not be allowed to force its set of facts and interpretations on Respondent as this appears to be the thrust of the Complaint and nothing more. Consequently, Complainant is not entitled to any of the reliefs it seeks, and its Complaint being baseless and unmeritorious ought to be dismissed in limine, with an order to retract and apologise to Respondent for discrediting the reputation of Respondent and its named staff including in its press statement and this widely publicized Complaint. Respondent shall also implore the Commission to ensure a full recording of its hearing of this Complaint and to render a reasoned decision dealing with each and every plaint of the Complaint vis a vis the heads/basis of each response in the Response. DATED AT A-PARTNERS @ LAW, H/NO. 4, EASMON ST., OPP. THE TRUST CLINIC, NEAR CLUB 250, OFF THE MAIN ROUNDABOUT, DANSOMAN, ACCRA, THIS MONDAY, THE 27TH DAY OF MARCH, 2019. AND FOR SERVICE ON THE COMPLAINANT VIA HON. 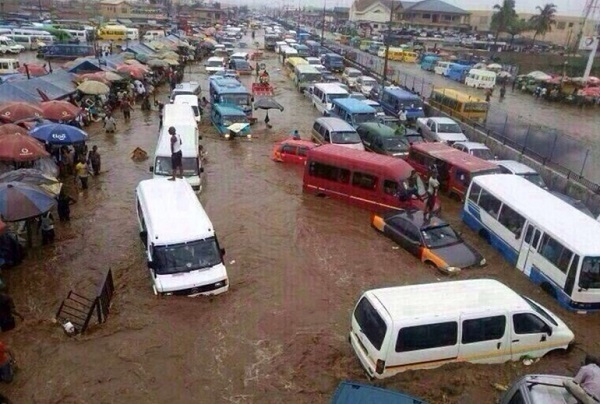 KOJO OPPONG–NKRUMAH, MINISTER, MINISTRY OF INFORMATION, ACCRA. A passenger has disclosed that drivers should be prompted nicely when overspeeding to minimize road carnages especially this festive celebration, Easter. 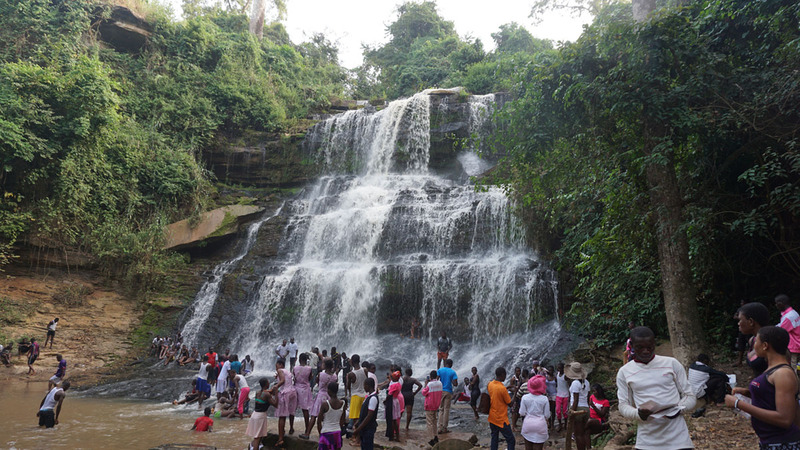 Eight out of the 10 persons arrested after a failed takeover of the Kintampo waterfalls have been remanded into prison custody by a District Magistrate Court in Sunyani. 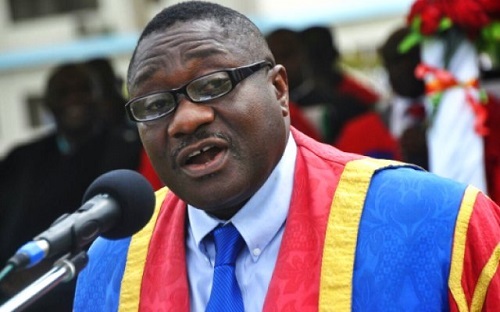 Members of the Mortuary Workers Association of Ghana, MOWAG, will in the coming days embark on a nationwide strike again. One person sustained injuries when a KIA Rio saloon vehicle and a cargo truck had a head-on collision at Nkronso in the Eastern Region . 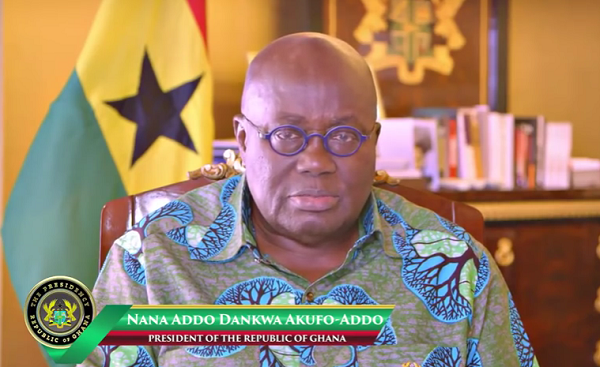 Joy News, a subsidiary of Multimedia Group Limited says it has regretted the wrong impression their recent documentary on vigilantism in the country which exposed “some untoward activity happening at the Castle” created about President Akufo-Addo as having nursed the De Eye Group. 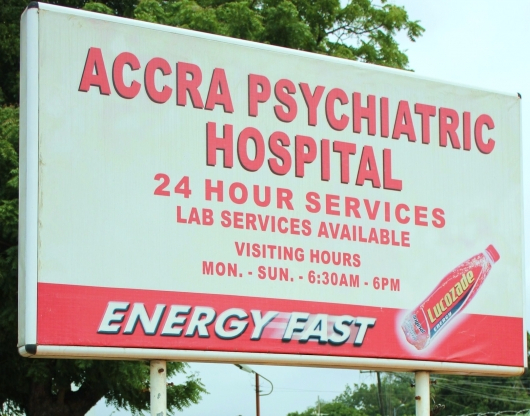 Information gathered from the corridors of the Accra Psychiatric Hospital indicates that a number of suspects who have been referred for mental examination in the course of their trial for various offences have been abandoned at the hospital for years, with some of them having been there for over 30 years. 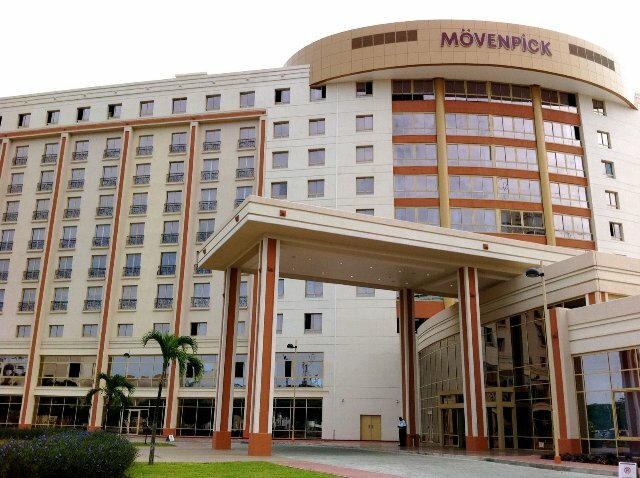 The National Labour Commission(NLC) is advising aggrieved staffs of Mövenpick Ambassador Hotel to officially petition the commission over concerns of alleged racist treatment meted out to them by the management of the hotel. 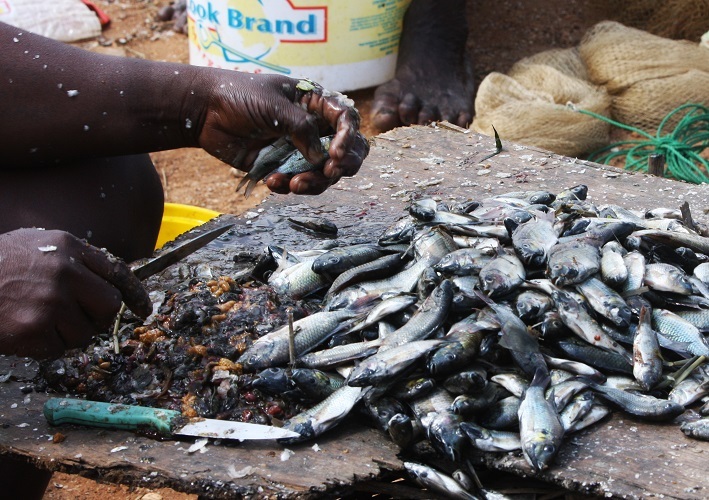 In a farming community near Elmina in the Central Region, precisely Bantuma a fishmonger has been banished for refusing to pay fines imposed on her by the Edina Traditional Council and the Bantuma Fishmongers Association. 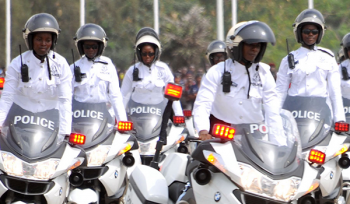 Fourteen thousand police personnel are to be deployed across the country for this year’s Easter celebrations. The Public Accounts Committee (PAC) of Parliament is asking the Bureau of National Investigations (BNI) to refund about GHȻ6.5 million belonging to National Service Secretariat (NSS) that it says it is using as evidence to prosecute some officials. 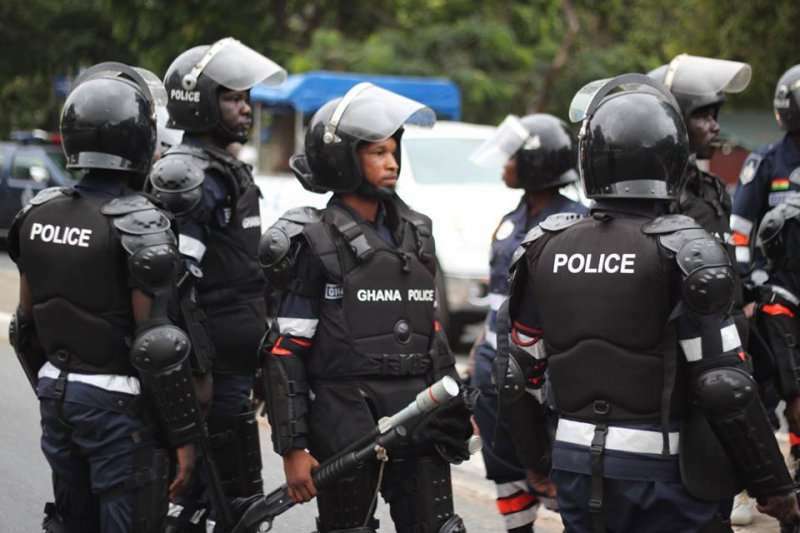 The Ghana Police Service is set to commence air policing as government says it is investing heavily to operationalize a new wing of the service, the Air Wing. 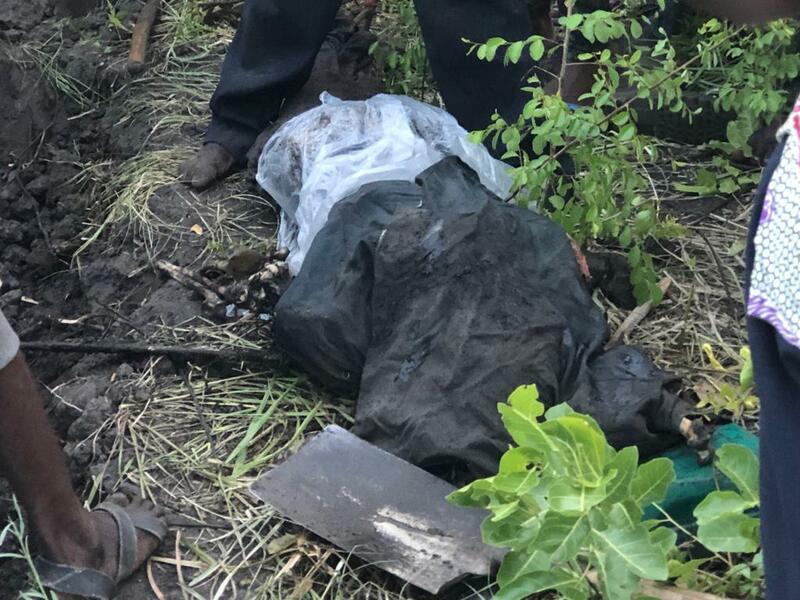 The Juapong Command of the Ghana Police service has discovered a body buried in a shallow grave in Ayiwata Domekope in the North Tongu District of the Volta Region.